I developed a healthy appetite for hunting and the outdoors at an early age. 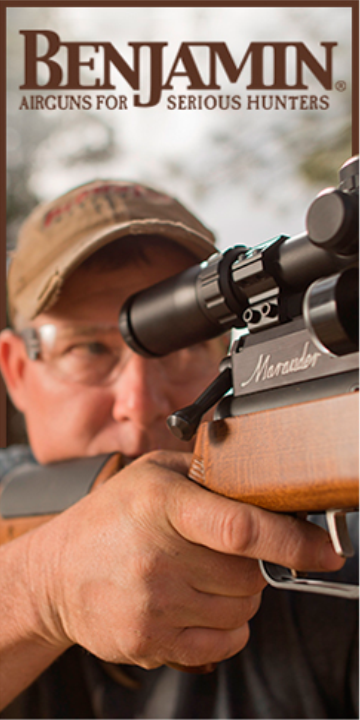 It all started with the usual squirrel, rabbit, and deer hunting. Over the years, duck, turkey, and dove hunting came into the picture. To say I enjoy them all would be an understatement. I learned growing up on a farm that nothing comes by chance. You have to provide for animals in order for them to flourish. So, I began to read every article I could find in my quest to understand the animal and their needs in order to make me a better hunter. 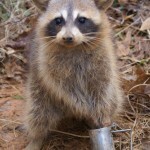 I carried this quest all the way to Auburn University where I obtained a degree in wildlife management. The combination of my background growing up on a farm and a degree in wildlife management gave me the foundation I needed to start managing properties to improve wildlife populations. 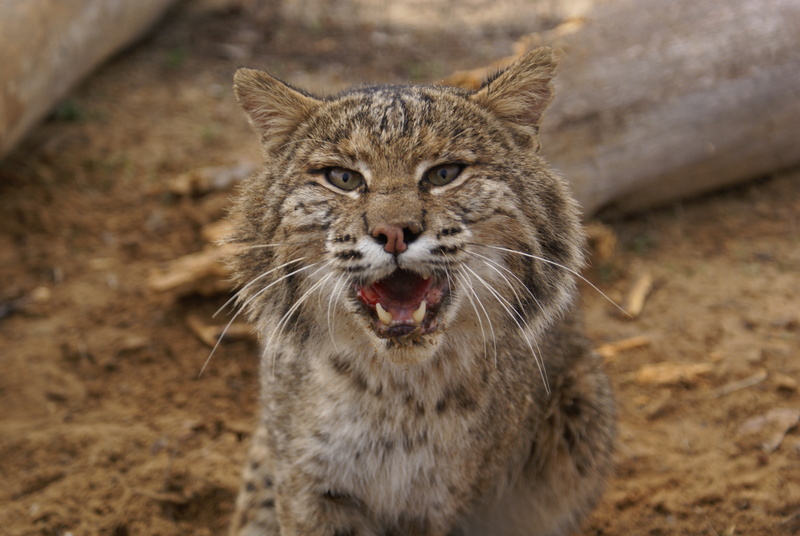 Unlike many in my field, I believe wildlife populations are renewable resources that are meant for us to enjoy. I feel it is also our God given duty to take care of them to best of our ability. Therefore, I have made managing property and educating landowners on proper management techniques my career. 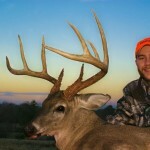 Remember, how this article started, I love to hunt. 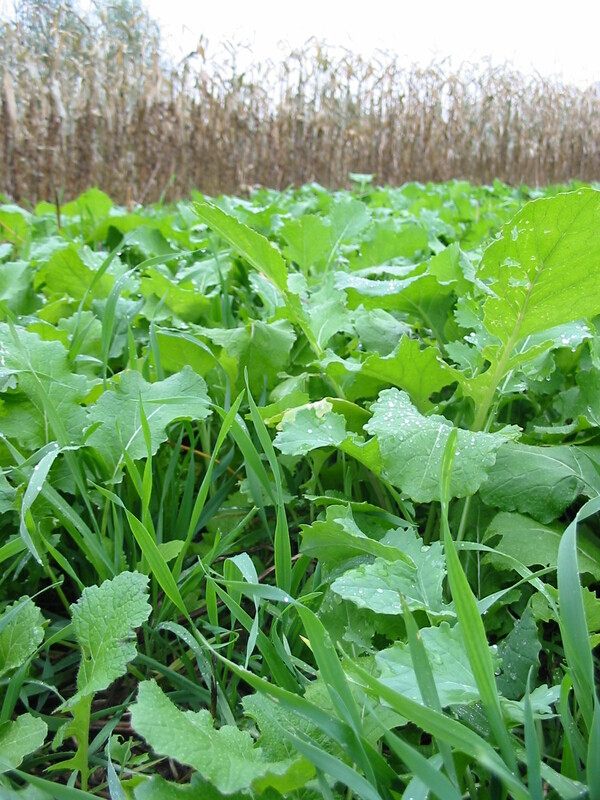 I manage properties to improve wildlife to make for a better hunting experience. This gets us back to title of the article. Even though turkey hunting came about a little later in my hunting career, it quickly became my favorite outdoor pastime. I harvested my first turkey at the ripe old age of eight and have been hooked ever since. I can remember hunting the whole Alabama season those first few years and being lucky to take one bird per year. I know I put my father through misery until I was able to drive and hunt on my own. I can remember one year in particular where we hunted an old bird seven days straight before I got him. That may not sound like a big deal unless you take into consideration he was working the graveyard shift and I was going to school every day. I guess that was when the sickness really started taking hold. He and I spent countless hours chasing birds and learning the ropes about turkey hunting. Since the best way to learn is to learn from your mistakes, we learned a ton those first few years. 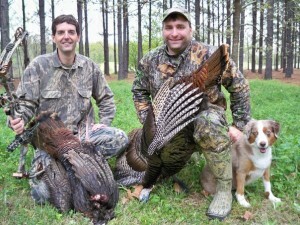 While going to college, I guided turkey hunts at several lodges throughout Alabama. One in particular was Bent Creek Lodge, in Jachin, Alabama. 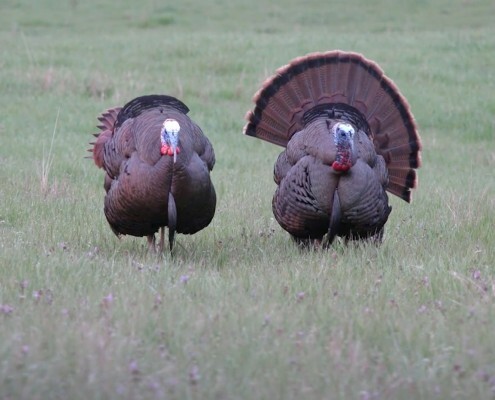 The first two weeks of turkey season, Mossy Oak would lease the lodge and we would get to guide outdoor writers and many World and Grand National turkey calling champions. Needless to say, I was exposed to more turkey hunting expertise each year than most people get in a lifetime. I could not get enough turkey hunting. Each year my sickness grew more and more. Rain, shine, sleet, snow, wind, no matter the condition, I was still hunting. I truly enjoy the challenge of turkey hunting. It is like the ultimate chess match played on the ultimate board, the outdoors! What other sport has this much participation. He calls, you call, he moves, you move. A good hunter must take into consideration terrain, weather conditions, time of day, time of year, patience, and that innate sense that old gobblers have. It gets into your blood. It is a sickness that I cannot shake. I know quite a few of you understand what I mean. 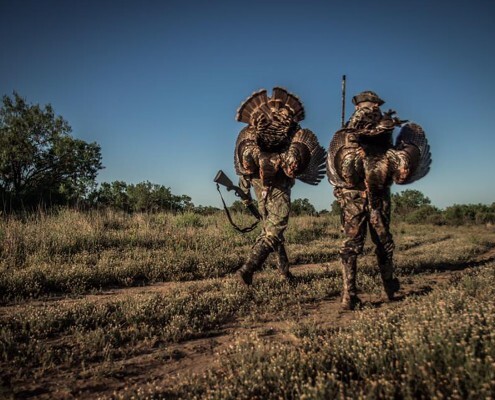 When I started traveling around the country filming The Management Advantage, I was introduced to turkeys and turkey hunters from many other states. I always learn something for every hunt and every person I hunt with. For example, did you know that it is much better to cool a turkey down in the refrigerator or freezer for several hours before cleaning it? One of my dearest turkey hunting partners taught me that. Trust me, you can tell the difference. The meat is much tenderer if the bird is cleaned cool rather than hot. Another great tip as far as gobbling goes is to watch the barometric pressure. If the pressure rises above 30.00 and the humidity is fairly low, the birds will gobble better. Quite often what I learn has nothing to do with turkey hunting. Usually, it is a life lesson shared by someone. Turkey hunting is not only a participation sport for me, but it is also a sport of fellowship. It has been over twenty years since I have turkey hunted by myself. 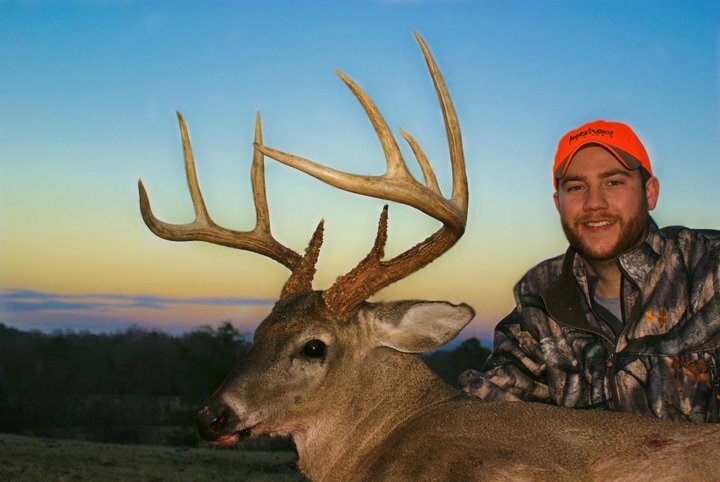 I receive great enjoyment from hunting with others and sharing that experience with them. Whether it is just me and a videographer or us guiding other hunters, we always have a great time. On several hunts, we have had as many as six people in the woods. The older I get, the more I appreciate my time in the turkey woods. Each season brings different expectations and challenges. 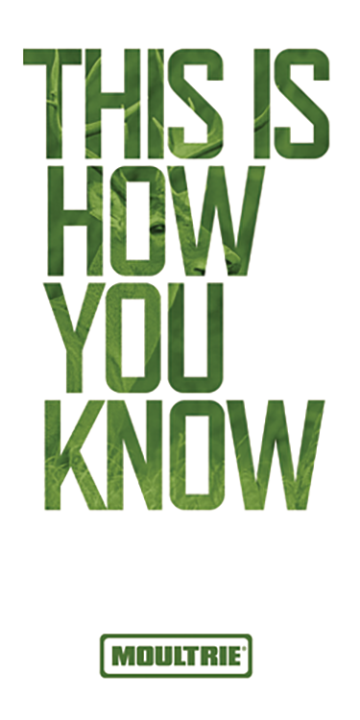 When the spring 2010 season began, we had three goals in mind. First, we wanted to get Casey’s 82 year old grandfather a long beard. Second, one of the guys on our prostaff wanted us to try to get his wife her first long beard. Finally, we have a client in west Alabama that had never killed a bird and we really wanted her to get her first bird this season. The first challenge of 2010 was to get Casey’s grandfather a bird. Opening morning of the Illinois season, grandpa Neill connected on a big two year old gobbler. That was his first long beard since he was in his mid 70’s. Four days later, we took Brittany Hagemeier. She too harvested a nice two year old bird. To make her hunt more special, she was six months pregnant with their first child. Much to her surprise, the little one is going to love turkey hunting. She said he was turning flips while the birds were gobbling! Got to start them off young these days. Two of our three goals had been reached. Now it was time to try to complete the final chapter in our 2010 challenge. The last three days of the season found me hunting in west Alabama. Although I was able to hunt all three days, Gerry could only hunt the final day, so we were really against the wall. A front was moving in so the pressure was low and the humidity was high. As expected, no gobbling took place. At 8:00 am I decided to go set up on a clover plot where I had found quite a bit of turkey sign the afternoon before. I yelped a few times on my boat paddle box call after we got settled in. The rigors of the season had taken its toll on me, so I took a much needed nap. At 8:30 I woke up and yelped a few more times. 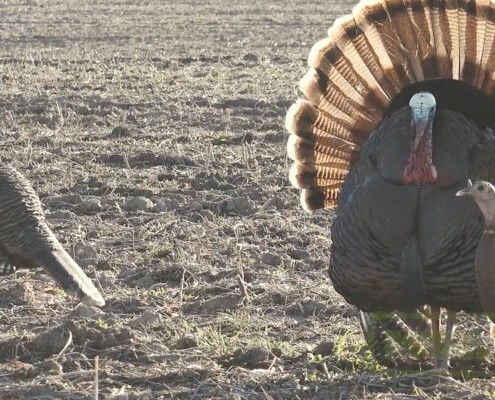 I closed my eyes for just a short time and when I opened them, I was looking at two big turkey fans in the far end of the plot. The two gobblers had followed four hens into the plot. She really got to see a show for about thirty minutes. They strutted, chased hens, and one even bred a hen at about 45 yards. I yelped softly every time they turned away from us. When the hens started leaving the plot, I hit them hard with a series of yelps and they proceeded to march straight to us. At 9:15 she harvested her first bird. Since I don’t like to leave witnesses, I took out the other bird. The final morning of the Alabama season we doubled up on two good birds. 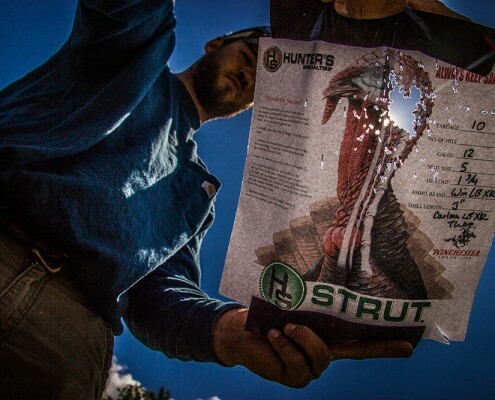 We had accomplished all of our 2010 turkey season goals. I can’t wait to see what next season has in store for us. For those of you who understand the sickness that I am referring to, we have just the thing to keep you going in the off season. 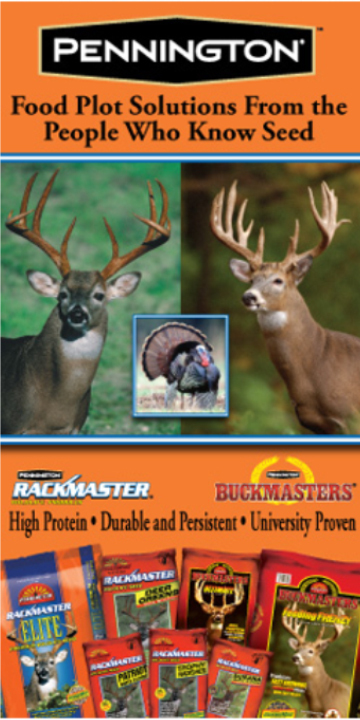 We have produced a two DVD set called “The Sickness” that is the perfect combination of turkey management and turkey hunting. The idea for the DVD came about two years ago. 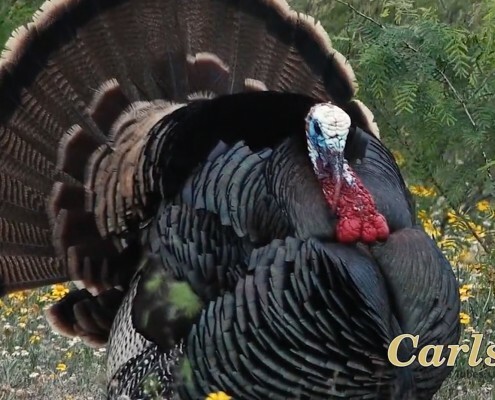 I had just harvested a turkey and turned to Casey who was running the camera and said; “you know, we have a sickness!” We started talking about how we could pass along our passion for not only hunting turkey, but more importantly, proper turkey management. The first DVD concentrates on the major habitat requirements that turkey need to flourish. 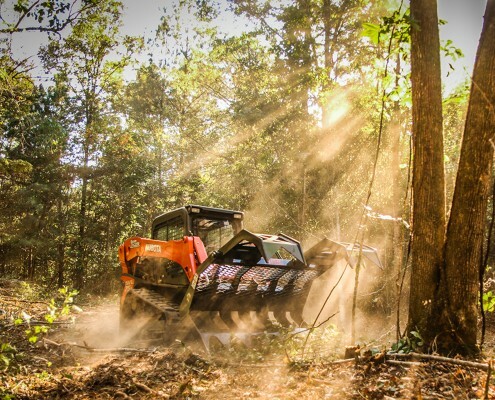 We discuss topics such as, timber management, prescribed burning, food plots, and much more. The second DVD is all hunting. 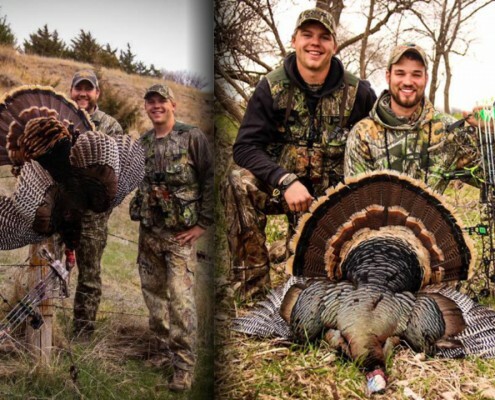 All in all, the series is just over two hours of information and heart pounding turkey hunting action.